 How to hire a mini truck in bangalore? Book in a few clicks with easy payment options.  Intuitive design for ease of booking. No need to enter all the details again!  Add your favourite locations for instant booking. 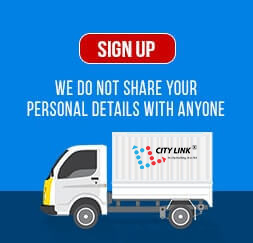 We are glad we signed up with City Link, they have lived up to the expectations, meeting our dynamic requirements, delivering on time every time while keeping the total cost of transportation optimal!  Our business requires proof of delivery at different points along with loader assistance. City Link team was able to provide us both… simple technological solutions like digital doc as well as reliable Loader Assistance. - Bhaskar Hegde, GRB Dairy Foods Pvt. Ltd.
Had never imagined this level of professionalism in the local transport business. This is what is needed and is extremely welcome. We were looking for experienced drivers with complete knowledge of Bangalore city routes. 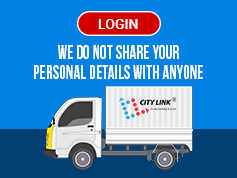 City Link Services complied with our request. - Premalatha, Timex Group India Ltd. Please Fill the Booking Details to Proceed.